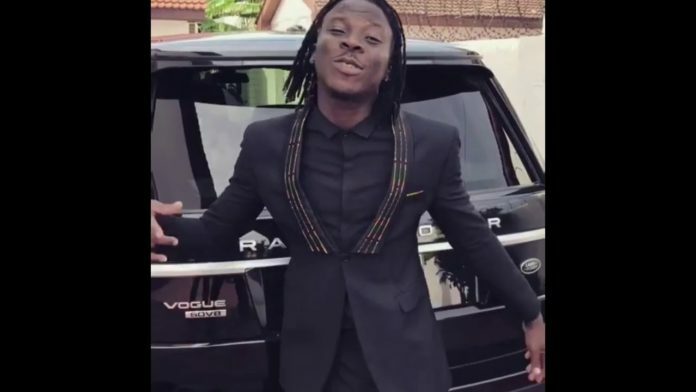 The Bhimnation president, Livingstone Etse Satekla popularly known as Stonebwoy has been gifted a brand new Kantanka automobile as a birthday present. ALSO READ: Stonebwoy and wife, Dr Louisa welcome a bouncy baby boy? The ‘Bawasaba’ hitmaker who celebrated his birthday yesterday, 5th March organised a concert and had an unofficial party at the event. 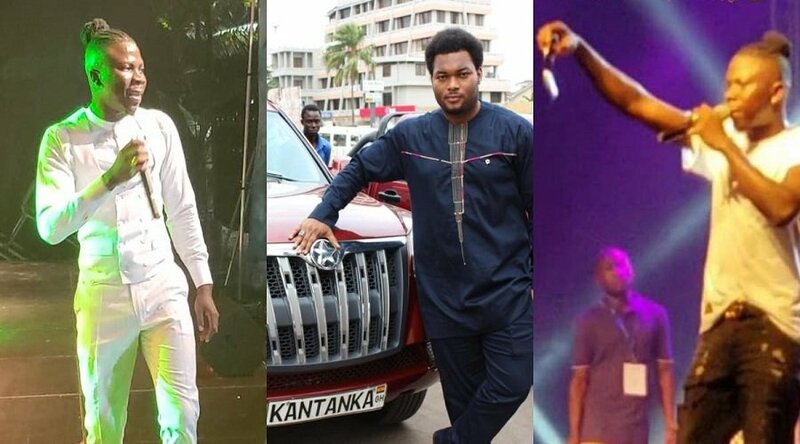 In a video spotted by Ghanapage.com, Stonebwoy was seen receiving the keys to the car and called on Ghanaians to support Kantanka cars. “I’m so honoured to be the one driving that car and I’m going to drive the car to promote what we have. VW was made in Germany and it was once a local company and we bought into the idea so why are we refusing to buy into the idea of Nana Safo Kantanka? I am gonna drive that car even if you think all the superstitious things”, he stated after receiving the keys to the car. Stonebwoy was overwhelmed by this kind gesture by the company and expressed gratitude to Kantanka automobile. The post Stonebwoy receives brand new Kantanka car as a birthday gift appeared first on GHANAPAGE™.